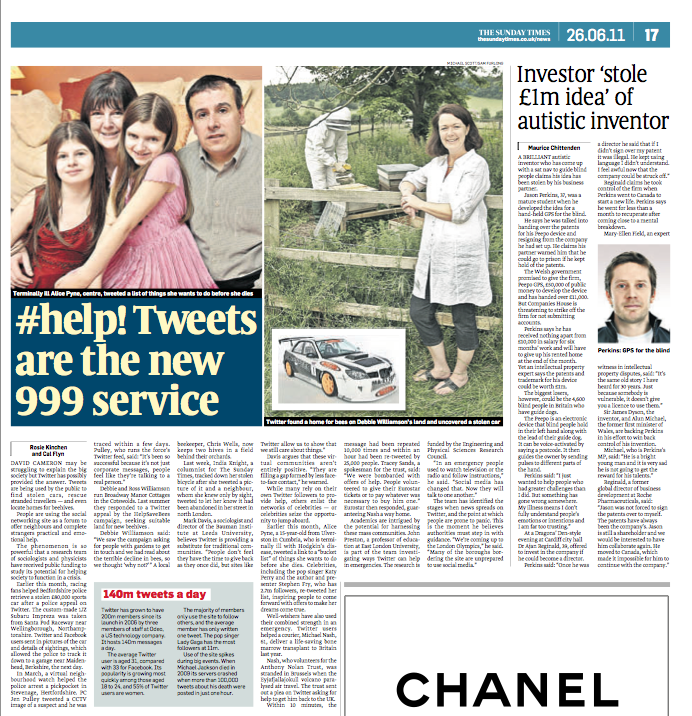 A cheery page lead in The Sunday Times for which my colleague Rosie and I tracked down some great examples of Twitter saving the day. Many thanks to my tweeting beekeeper Debbie Williams at Broadway Manor Cottages. 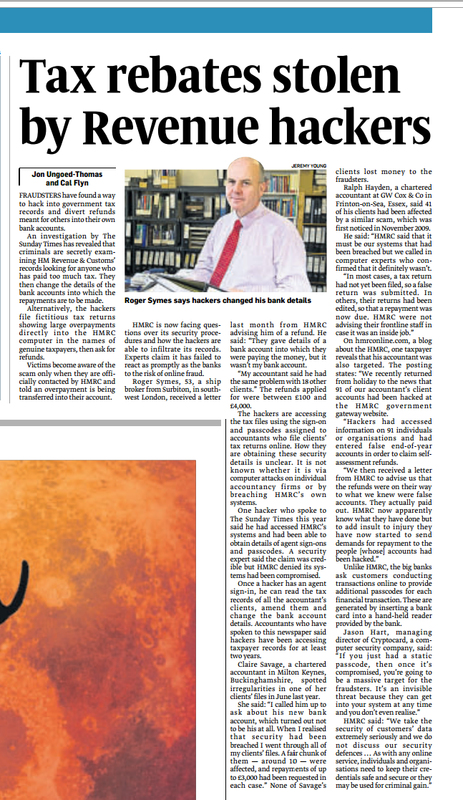 Full text of the article is on the Sunday Times website here, and after the fold.